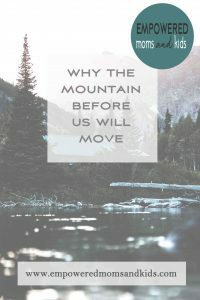 To the mountain before us: Do you know how resourceful, creative and strong our God is? There are many ways to conquer you. We can scale you the old fashioned way with salty tears, gripping sweaty hands, and determined steps. Or a cheerleader helicopter pilot might swoop down, tuck us under the safety of strong wings and help us fly over. We can gear up with backpacks, granola bars, and sleeping bags to long haul the hike around you. We can stare you down until we simply know – just know – our only choice is to one-eighty-around and walk away from you. Or we perhaps rest at your base and let time shift our perspective. We might decide you’re not quite as bad as we initially thought; we’re going to stay because we’re seeing beauty in the view. To the mountain before us…our God will move us forward despite you. 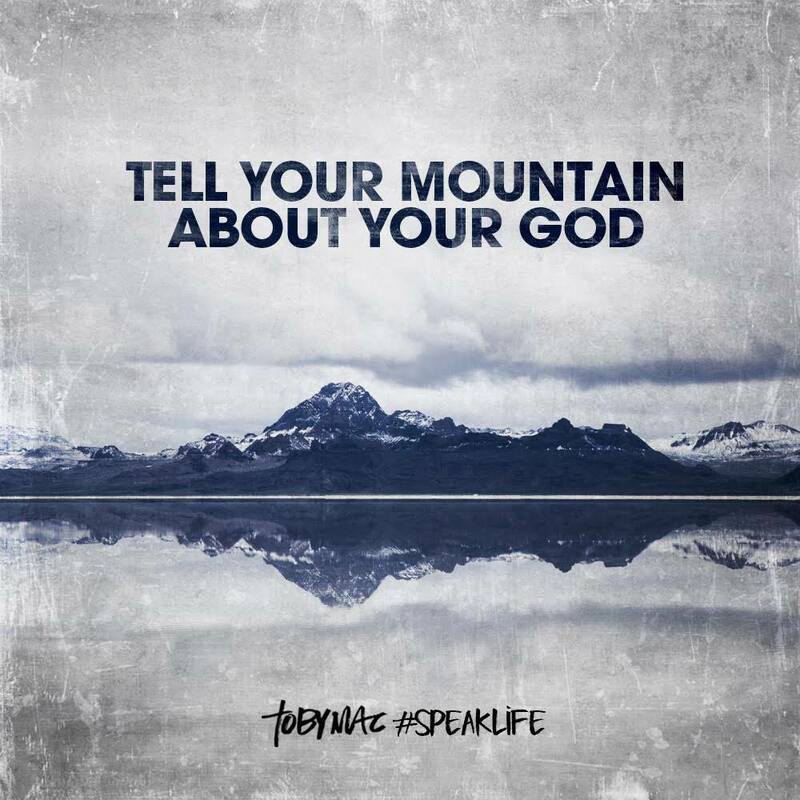 It might not be how we initially envisioned, but GOD IS FOR US. So that means you are conquered. However, that turns out to look like. Do you want to feel empowerment but are too busy to seek it out? Let me do it for you and send encouragement (and freebies) right to your inbox. Sign up below – let’s stay connected.